The beginnings of the modern era of Novi Sad and the acceptance of new social norms among the population are linked to the end of the 18th century when begins the gradual emancipation of women. Although the women were in a very unfavorable position, though a number of them contributed significantly to the cultural elevation of the city. They had neither oral nor written rights that would allow them to be independent in marriage and in other aspects of life. They brought the dowry into the marriage, provided by their families, which was later operated by the spouse, as well as all of other assets and finances. Only in the case of death of a spouse or divorce, the woman received the power to dispose of assets. This is precisely the phenomenon of “benefactress-widows” that is tied to philanthropy in the period between the 18th and 19th century. 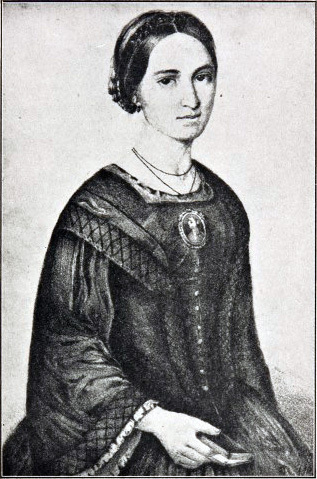 The women, according to the Austrian Civil Code that was in effect until 1894, were very disadvantaged in the society, they were classified as useless together with the blind ones and deaf ones, and for matrimonial disputes was a competent church court. The Hungarian Civil Code was in effect from 1894 from and it allowed civil marriage, which considered a marriage between people of different religions. A state court was in charge then for the matrimonial disputes. In Novi Sad, in the late 18th century, there were many widows who had the ambition to effect the emancipation of women in this region, to raise the level of cultural and educational awareness among young women and girls, but also men, to highlight the necessity of education of the female population. It can be said with certainty that the most influential Novi Sad benefactress was Marija (Popovic) Trandafil (*1814-1883). She was educated and knew to read German. After the death of her parents, she becomes the ward of a rich merchant family from the “Oseka”, Haji-Kiri Nikolic. He had married her when she was 16 to his clerk, who was then 40 years, Jovan Trandafil. She had two children, Sofia and Kosta, who died one after the other, and after their death, Marija finds the will to live in assisting the sick ones and the poor ones. In this case, she wasn’t a widow, but she left a huge part of their assets to the charity, along with her husband, through the will. The greatest merit of Marija Trandafil is “Institute for the care and maintenance of the orphans and the poor Serbian children”, the building where today in Novi Sad is located Matica Srpska. Marija is responsible with her donations for school scholarships in Novi Sad gymnasium. Her death has left behind a legacy of 700,000 forints. Today, in the modern city, there is nowhere written the record of her charity, and in the building of Matica Srpska, her name is engraved only at the first corridor. Houses that were once her assets also does not contain any written records about her. 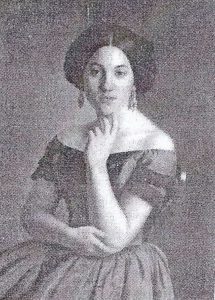 The first Serbian woman from Novi Sad that finished high school is also a benefactress was Marta Jorgović (1742-1780*). Unfortunately, there is not much data about her. At the insistence of his father, Nesko Petrovic, Marta has enrolled the first Serbian high school in Novi Sad, where went exclusively boys. She was very capable in the school. Enrolling a female child in high school was the notion of the time, but also for decades later. Marta’s father helped Serbian school for years with his finances, and therefore he could have an impact on the enrollment of their daughter. Marta married Jovan Jorgovic, merchant, had four children with him and died too early to see the education of their children. Milica Stojadinovic Srpkinja (1828-1878), our famous poet, is with good reason, credited with her valuable work on this list of Serbian benefactress. She spoke German excellent and was generally educated. She wrote poetry when she was 13 and has become a renowned poet as a young girl. She translated works from Balzac, Goethe, and worked with Vuk Karadzic when he collected folklore material. She met the poets and her contemporaries and led the literary discussion with them. After the death of her father, she lived in Belgrade, which was not a safe home for her. After the outbreak of the war, she became the first Serbian woman freelance reporter. This period of her life was the most difficult, and that killed her in 1878. In literature, her poetry is considered the basis of the Serbian sentimentalism but is recognized only after her death. There is a poet event held every year in her honor, in Vrdnik and Novi Sad, in October named “Milici u pohode”. 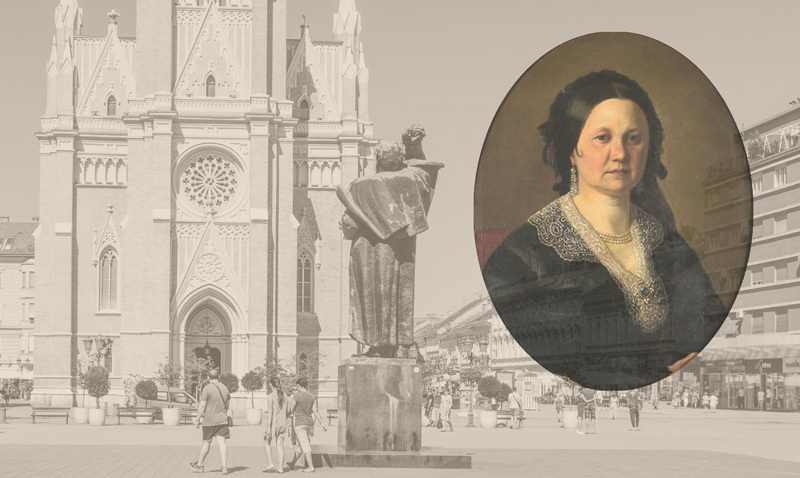 Milica Jovanovic (1832-1880) was born in the family Branovački in Novi Sad and has grown into a very important person for the women’s movement. Her father Stevan was the president of Matica Srpska and a very influential figure and is also affected by her education. 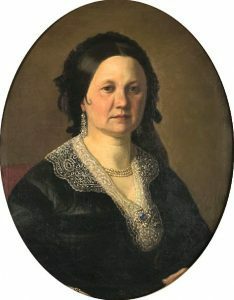 She was married and gave birth to three sons, but has independently operated within the framework of the Youth Movement, which placed her in the center of political and social events. The Youth movement advocated the cultural Renaissance in all strata of society, especially among women. Milica was very successful, but her husband’s vanity that did not allow her to be successful and had accused her of destroying the marriage. He threatened to her and called a prostitute. The court declared him mentally ill. After her death was established Charitable Cooperative Serb Novosatkinja whose members paid tribute to her confession. Mileva Maric Einstein (1875-1948), a remarkable woman, a mathematician, in the shadow of a man surrounded by patriarchal constraints of the society of the late 19th century. She spent her childhood in Novi Sad and education in Srem. In Zurich went to study mathematics and physics when she was 20, one of the first women in Europe. Her talent is nurtured and supported by her father, an officer in the Austro-Hungarian army. She met her future husband, Albert Einstein in Zurich, Nobel Prize winner for mathematics and physics. The studies did not finish because her desire to be of use to Albert was much stronger. 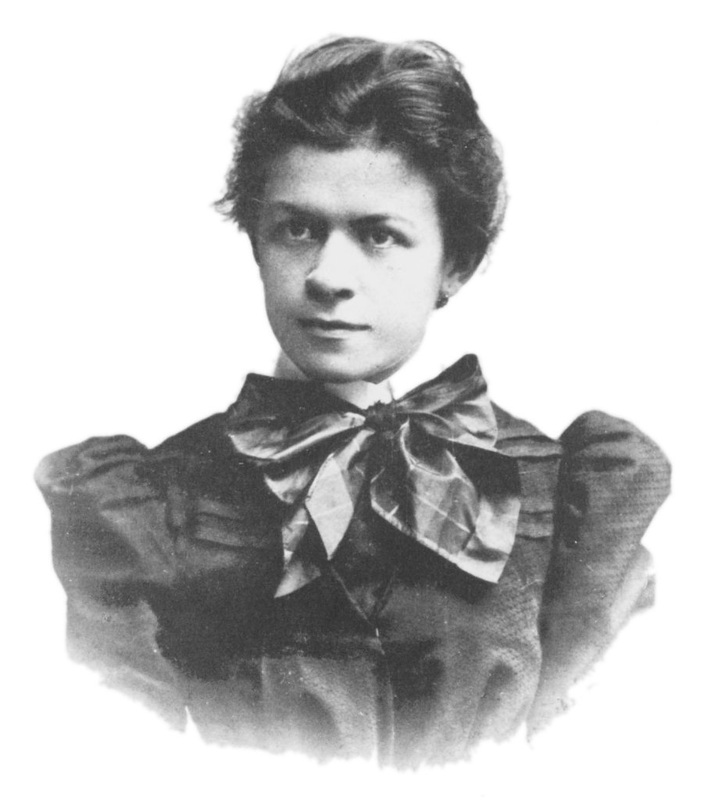 It is a strong argument today that the Mileva largely contributed to his work, and even that her credit is the creation of Theory of relativity, for which he won the Nobel Prize. However, their life together ended in divorce in 1919. They had two sons, Hans Albert and Edward on which Mileva matured and lived for them for the rest of her life in Zurich. She kept the math class in order to have income for life, and her creative, visionary mind has dried up capacity. On Mileva’s birth house in Novi Sad, has placed a memorial plaque and a street in the city bears her name. It is a thankless task to compile a list of deserving citizens of Novi Sad as it seems. There is a lot of them. But even if they were on the list or not, their life’s work has been forever in the city and in the society in which we live. 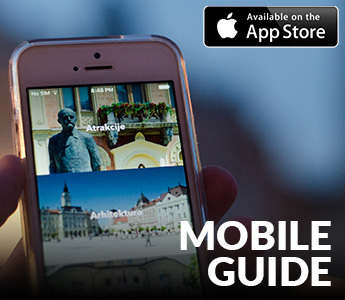 Due to these facts, Novi Sad was given the title of European Capital of Culture for 2021.